There is no denying that seeing a sick child who cannot get the proper treatment can be heart wrenching. In an ideal world, a medical device company should be able to develop a product that could save a child’s life or improve his or her quality of life, regardless of the cost. However, at the end of the day, having ample financial resources to drive the development of products that garner a significant return on investment wins. Since the patient population for pediatric devices is relatively small, the commercialization model for such devices is incredibly challenging, especially given the fact that financial incentives are virtually non-existent, according to Kolaleh Eskandanian, Ph.D., executive director of the Sheikh Zayed Institute for Pediatric Surgical Innovation at Children’s National Health System. In an opinion piece in JAMA Pediatrics, “Lessons From Drugs to Devices, A Pediatric Perspective”, Eskandanian, along with Michael Klein, M.D., and Peter Kim, MD, Ph.D. write, “While legislations have provided drug developers with incentives to pursue pediatric drug research, the Pediatric Medical Device Safety and Improvement Act offers device manufacturers little incentive to develop devices specifically for children or to develop smaller versions of adult devices for the relatively small numbers of children who might benefit from them. Eskandanian, who is also the executive director for the National Capital Consortium for Pediatric Device Innovation, recently spoke with MedTech Intelligence about the challenges that industry must overcome in order to advance the development of medical devices for children. 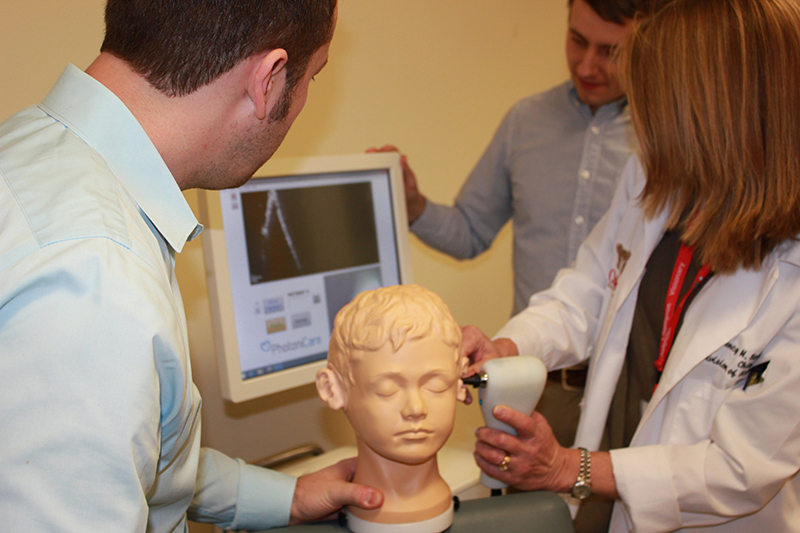 Clinicians at Children’s National Health System are working with start-up PhotoniCare, winner of 2015 NCC-PDI prize, on upcoming clinical trial at the hospital. MedTech Intelligence: What are the present hurdles that stand in the way of advancing pediatric device development? Kolaleh Eskandanian: The unfortunate piece in pediatrics is that a lot of the needed products don’t have the return on investment that big companies are looking for or the type of financial incentives for non-profit pediatric medical device developers in the academia, for example. We talk with companies and organizations all the time and thus work with a large network of investors, device companies and small businesses. They all support the argument that, from a personal and human standpoint, they all love to work on pediatric products, but at the end of the day, they would like to see more [financial] incentives available to them. Children are viewed as being a generally healthy population. In terms of their size, development, growth and body chemistry, children are very different; they’re not just small adults. Because children are generally healthy, it’s also a small market; children are a small percentage of general population. With respect to incentives, there’s a gap in legislation to provide incentives for device developers when we compare that to drug developers. In the September issue of JAMA Pediatrics [I presented] a viewpoint that demonstrated the gap between what exists in terms of incentives for drug developers and device developers. We think that more attention should be given from a legislation perspective to provide incentives in terms of both carrots and sticks so industry is more willing to invest in the small market. MTI: How is the Sheikh Zayed Institute for Pediatric Surgical Innovation facilitating collaboration and product development in pediatrics? Eskandanian: The Sheikh Zayed Institute for Pediatric Surgical Innovation is a translational institute. Generally everything we do, and the products we develop, address an unmet medical need in the pediatric population. They have to demonstrate that they are scientifically and technically feasible and have the potential to be commercialized. With that in mind, the institute is an innovation hub within Children’s National Health System. As such, we sit at the intersection of research and clinical care. We’re on the sixth floor of the hospital, so there’s a synergy between the engineers and scientists who work at the institute and the clinicians and surgeons who observe procedures on daily basis. They work with us, bringing direct feedback and new ideas to us. We also engage patients and families as much as possible in the process of identifying unmet needs and bringing their ideas to fruition. The institute has several funding opportunities. We produce three competitions per year. 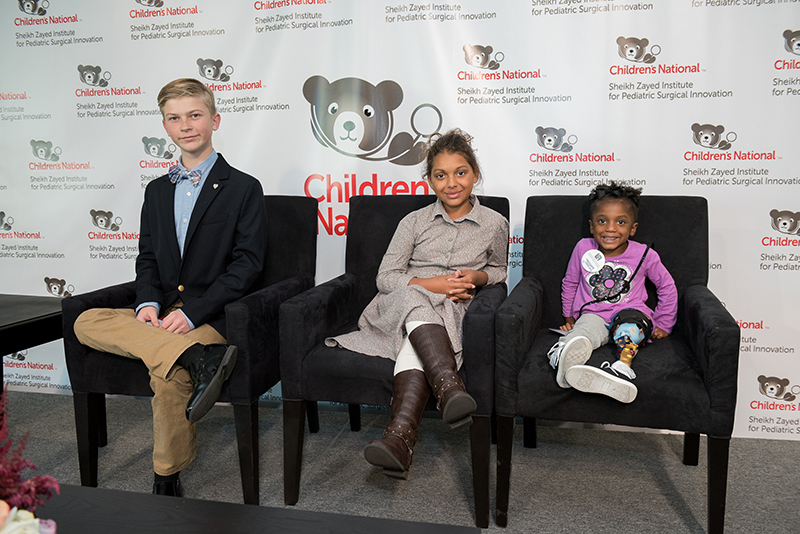 Through our FDA funding, we have a consortium and are one of eight in the country that has been designated as a center for excellence for pediatric device innovation. The institute also has a pediatric innovation fund, which is more internal and available to our faculty. The innovation fund bridges funding for those who have exhausted their federal funding or other sources of funding, and they need this boost to take their idea closer to the market to collect additional data that investors need. 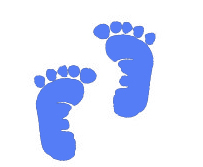 MTI: What role does regenerative medicine play in pediatric devices? Eskandanian: I see this area as a real opportunity to personalize medicine for children. With the pediatric population, not only is the market small, but it’s also further challenged by various groups within the pediatric population—neonates (newborns up to one month), infants (one month to two years), children (two years to 12 years), and adolescents (from 12 to 16 years), and the transitional adolescents (from 16 to 21 years). It’s a fast-growing group of patients. A successful example in pediatrics is in the treatment of an airway disease called Tracheobronchomalacia, or TBM. It’s a condition of excessive collapse in the airway due to aspiration. 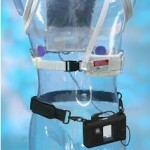 Researchers were able to successfully develop personalized medical devices for the treatment of TBM. 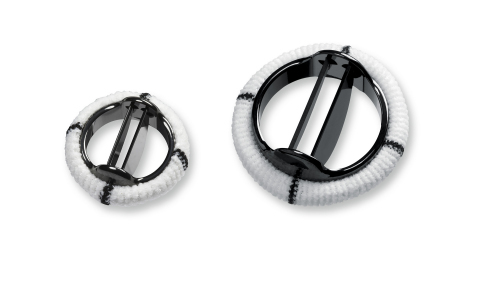 They implanted a patient-specific 3-D printed external airway splint, which helps safely secure the airway in infants. It’s a great example that brings a lot of hope that much more can be done using regenerative medicine. MTI: What does future hold for pediatric device development? Eskandanian: We have a great momentum, as we’ve brought together the community of device developers, regulators, venture capitalists and angel investors during our annual symposium to all think about how we can move this field that is severely underserved forward. I think that the future is quite promising, because we have made great strides in the past two years; we’re moving in the right direction. There will always be challenges with respect to small markets—that is the nature of the business that we’re in, but with incentives provided to product developers and industry, we can overcome that. The University of Central Florida and Limbitless Solutions partner to develop the technology and move it into commercialization.